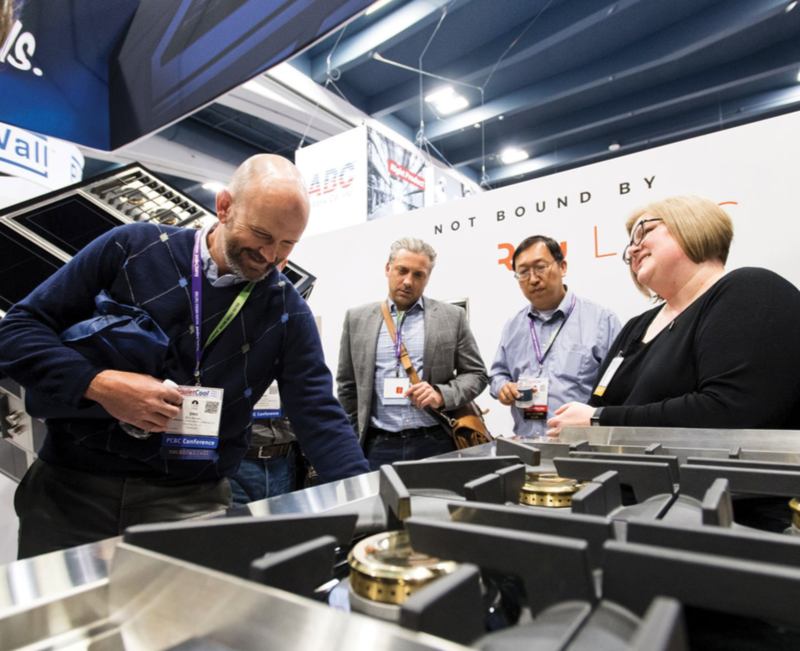 Home building professionals from across the country convened at San Francisco’s Moscone Center, June 27th through 28 to learn, network and discover new products at PCBC 2018, the largest annual homebuilding trade show in the western United States. This business-to-business event provides customized content to support the growth and success of the housing industry. In 2018, new trends, new sessions and speakers, new events and more than 350 exhibitors provided the industry with tools they need to advance the art, science and business of housing. Specialized sessions and panels brought fresh trends and topics to the community of homebuilding professionals looking to hone their skills and gain a competitive advantage. Ron Nestor, AIA, senior principal of WHA Inc. shared his thoughts on Rebuilding After the Fires, a topic that is top of mind after recent natural events. New speakers added to the 2018 PCBC roster included Suzanne Arkle, President & CEO, ZANN; Sterling Jawitz, Head of Real Estate Strategic Partnerships, Common; and Brent Mather, AIA, LEED® AP, Design Director, Principal, Gensler. Judges for the 2018 Gold Nugget Awards have named the Grand Awards class of 2018 in its annual competition, which honors architectural design and planning excel- lence and draws entries from across the United States and internationally. Are you ready for the IoT revolution? The Internet of Things (IoT) will soon be everywhere—embedded in interconnected devices we’ll use every day. Thirty billion smart devices are projected to be linked soon, connecting people in ways that are already transforming how we operate. Cars, appliances, and wearables transmit real-time data to improve our everyday lives, and for traditional companies such as Siemens and GE, the Internet of Things breakthrough is bringing profound changes to management, strategy, manufacturing, and maintenance. W. David Stephenson is an internationally recognized IoT thought leader, strategist, theorist, writer, and long-time futurist. He is principal of Stephenson Strategies and founded the 3,500+ member Boston IoT Meetup. He has consulted on strategies to simultaneously increase governmental bodies’ transparency and operating efficiency. 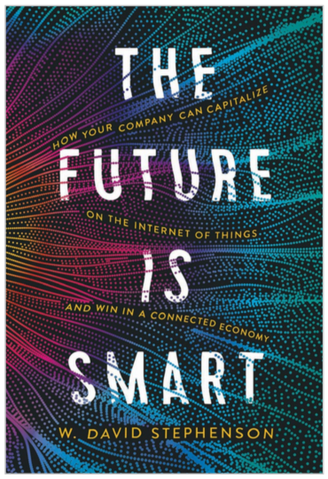 Stephenson is the author of SmartStuff: An Introduction to the Internet of Things; Managing the Internet of Things Revolution, an online guide for C-level executives managing IoT; and Data Dynamite: How Liberating Information Will Transform Our World.